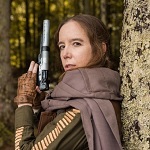 I failed to do a build thread for any of my 501st costumes (maybe I should while I still wait for stuff with my TIE pilot) and I want to for Jyn so here we go! Not gonna start seriously working on this until TIE pilot is done but definitely want Jyn done before 2018 ends. 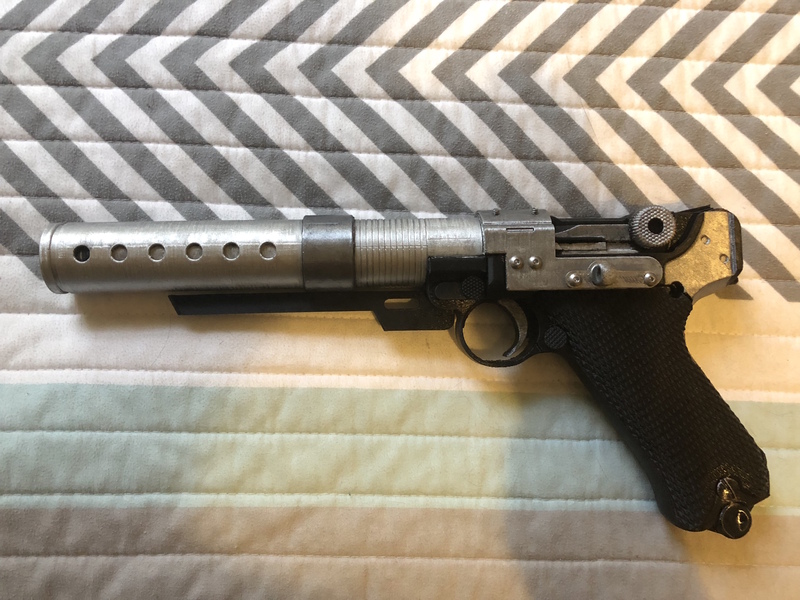 My boyfriend got me her blaster for Christmas so I'm sourcing as I wait for my TIE armor! Thank you! Glad to be off to a good start thanks to him lol! Welcome! Do you know which pieces you want to make vs. buy vs. mod? Ok so I’m the worst and never updated this BUT here’s the verdict in case anyone is looking at ProCosplay! - The back of the vest needed to be made to look more puffy. - The front of the vest has brown top stitching and it blends in too much with the actual vest color, so I had to change it to a cream color for approval as well as hand sew the vertical lines of top stitching and re-space them. If you get the ProCosplay outfit, invest in a seam ripper! - The vest collar had no top stitching so that was added. - The vest waistband needed a new compad thingy and buckle thingy (these are technical terms I promise). - Webbing was missing beneath inner tubing. - The inside of the vest also needed red lining. - The pants waistband needed to be extended and the visible snap was covered in this process. - The back of the pants needed a seam added, they started one in the back but it only stopped around the bottom of the booty instead of going all the way down. - Possibly because I’m short, pants needed hemming. - Pants buckles needed replacing. - Shirt was fine but because I’m short, the sleeves needed a lil hemming; this may not be necessary on a taller person with longer arms lol. 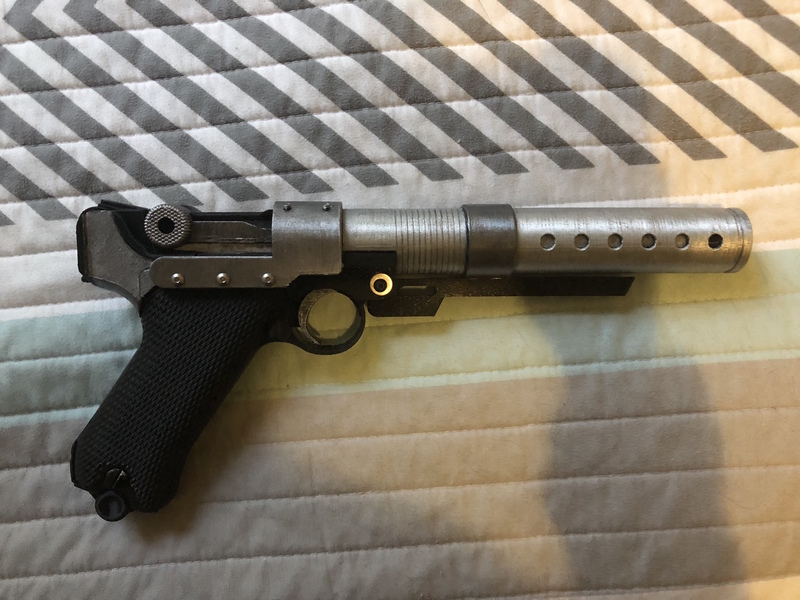 - Belt/holster had a thigh closure that needed snaps added to it and replacing anyway because it was made to fit a small child as opposed to an adult, lol. - I replaced the gloves with Endor Finders gloves so I can’t speak for their gloves! I use those same technical terms! Congrats on getting your costume approved and thank you for writing up the things to change on this costume. It will be very helpful for the next Jyn! Congratulations, and thank you for your hints!